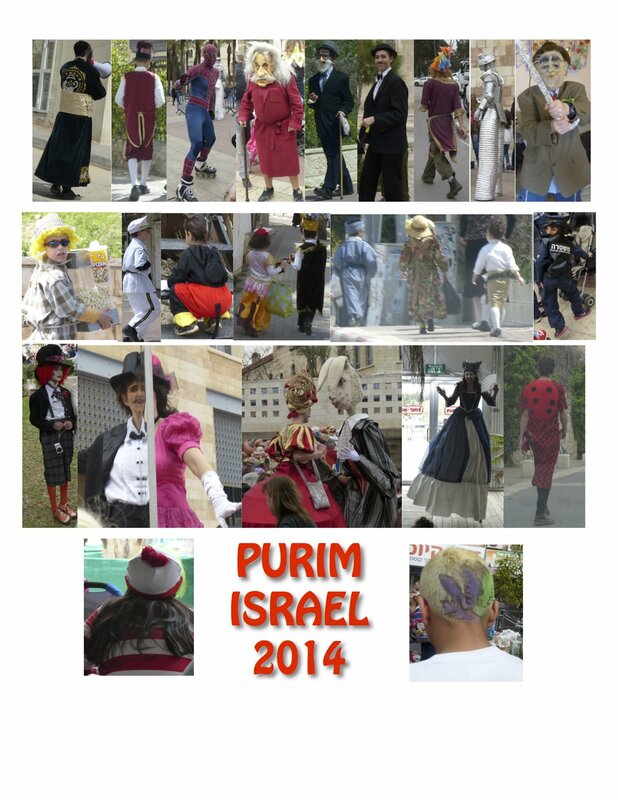 Looking for a pillow to use during the seder? 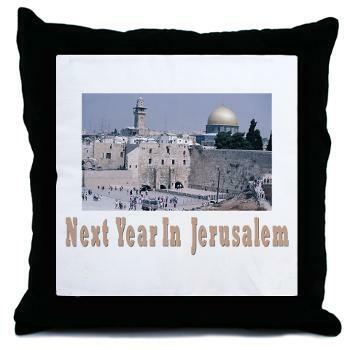 How about this Jerusalem throw pillow? These designs are all available on tote bags, aprons, throw pillows and mugs. 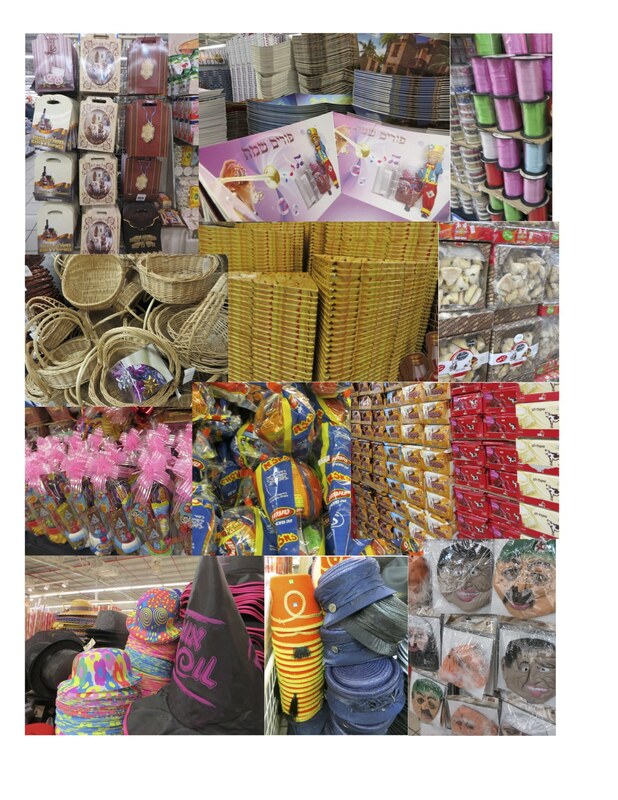 To see all of our Passover designs available on these products, click here. Show with confidence as all JewTee.com products have a 30 day money back guarantee.